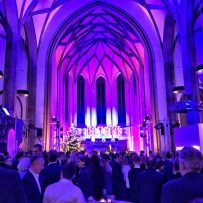 Home » Events » Congratulations Norbert Hermanns & Landmarken AG Team for 30 Years of Success! Congratulations Norbert Hermanns & Landmarken AG Team for 30 Years of Success! 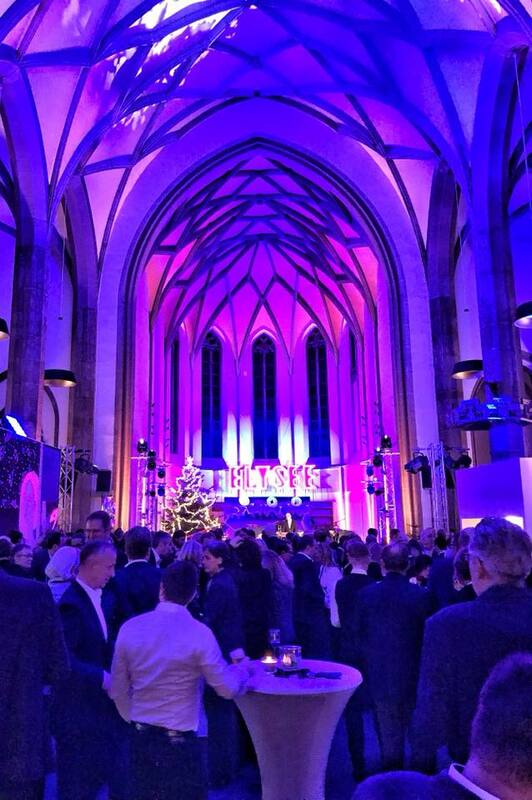 What a fun Celebration with Landmarken AG Team in Kirche St. Elisabeth in Aachen (Digital Hub ). Music, dancing, Stimmung and a fun 30 Year Celebration with Norbert & Team Members Singing Together on stage! A Night to remember with my Band, Graffiti Art from UTOP and DJ Daniel…..